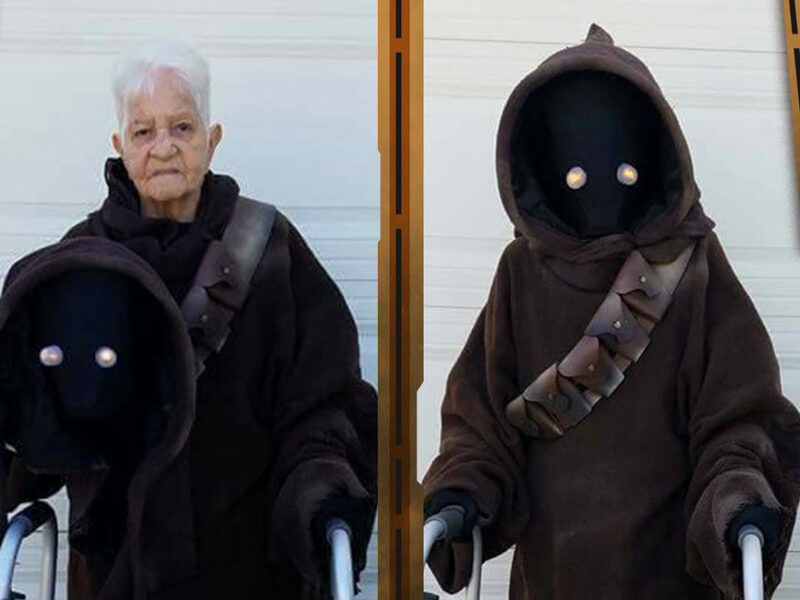 There is at least a 97.6 percent chance that you will love this puppet cosplay. 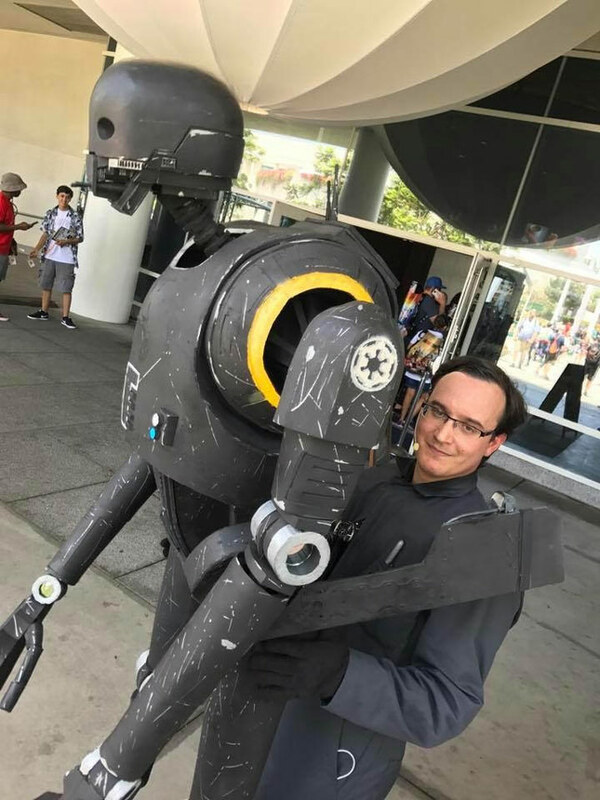 Darren Moser was about 100 feet from the door at San Diego Comic-Con this July when he felt his life-sized K-2SO puppet pitch forward, suddenly detaching from the harness strapped to his chest. The towering Imperial security droid was making a break for it. 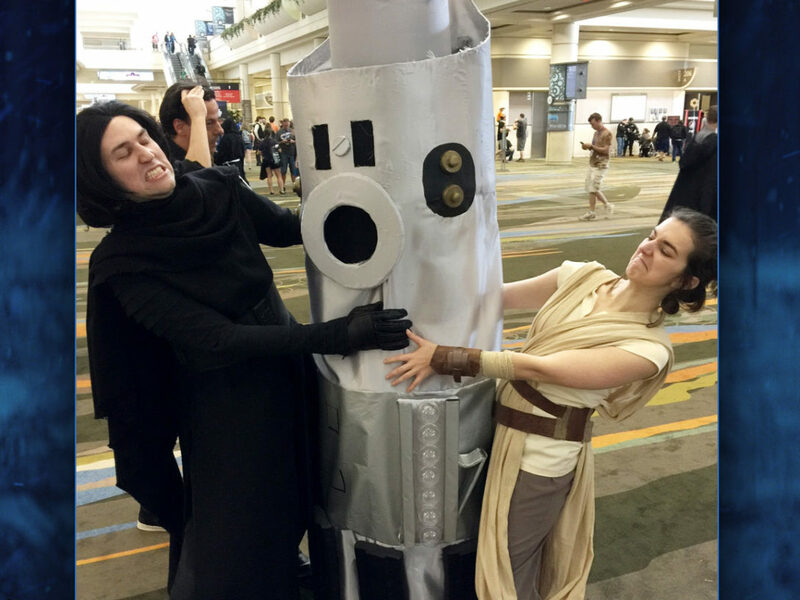 Darren had built the hulking puppet with a full range of motion, to gracefully lope around exhibit halls or deliver the necessary slaps to any Cassian cosplayers who tried to mouth off. He had painstakingly recreated the glowing irises and turned a CGI character into a PVC-pipe and EVA-foam reality. But before leaving his suburban Los Angeles home, Darren had failed to pack an emergency kit in case Kaytoo decided to rebel. “Now I always travel with duct tape and zip ties,” he says. Finding himself alone with his creation, the technical analyst plopped himself on the sidewalk and started to improvise the kind of quick fix that would make MacGyver proud, criss-crossing the straps of the harness to hug the puppet to his body, then seeking out friendly cosplayers inside who could help with a more long-lasting solution. Congratulations, Darren was being rescued. With borrowed Gorilla Tape lashing them together, he and the 7-foot-2 puppet were able to spend the next seven hours walking the convention hall floor, posing with fans, and tracking down his official 1:1 scale Sideshow counterpart. 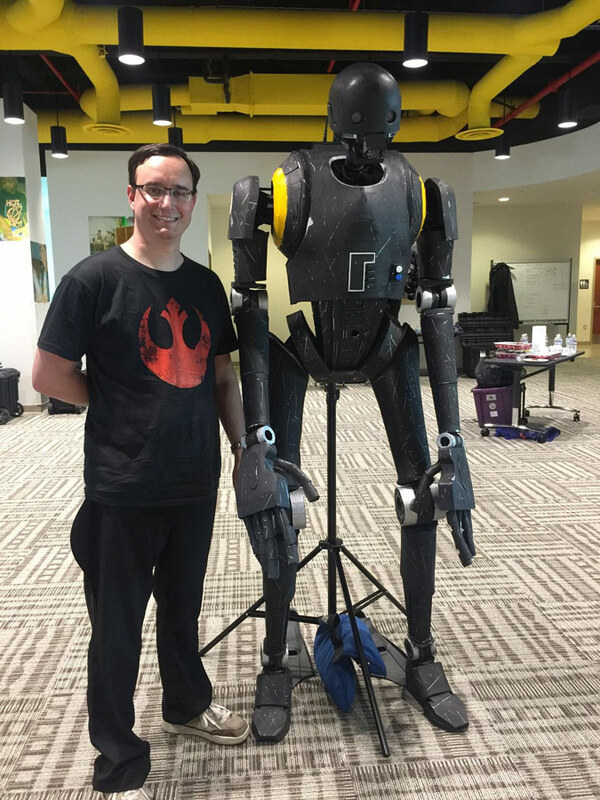 We caught up with Darren as he was preparing to once again step into the looming droid as part of the midnight festivities for Force Friday II. 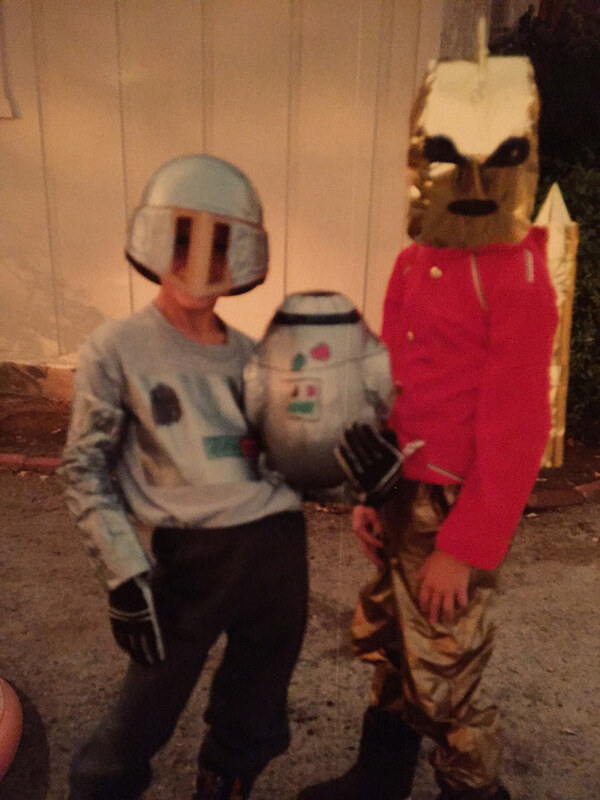 Initially, Darren, 34, had aspirations of crafting a different droid — the clinking, clanking robotic bounty hunter IG-88. When the first promotional images of K-2SO first surfaced in May of last year, he knew he’d found his next cosplay. 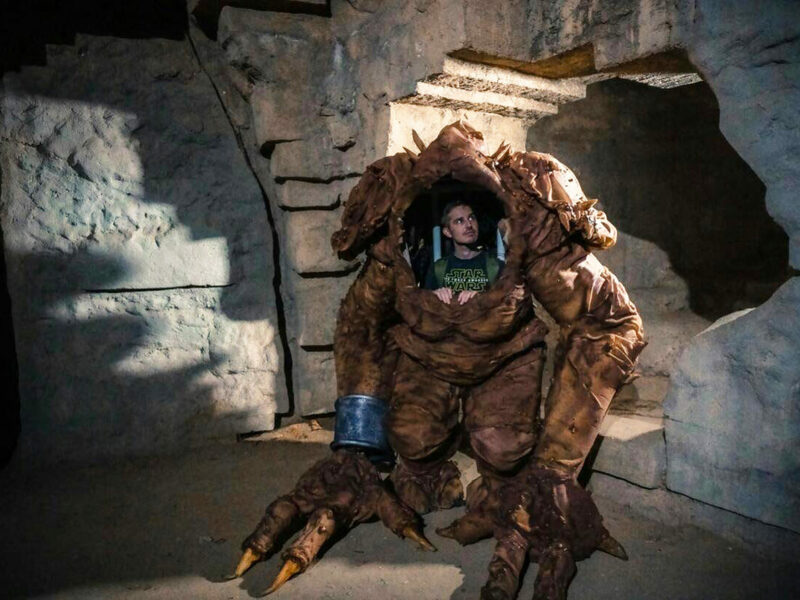 In his first sketches, Darren, envisioned encasing himself in the bulky droid’s torso, like wrapping his 5-foot, 11-and-a-half-inch human form in a faux-metal exoskeleton, and donning a pair of stilts. 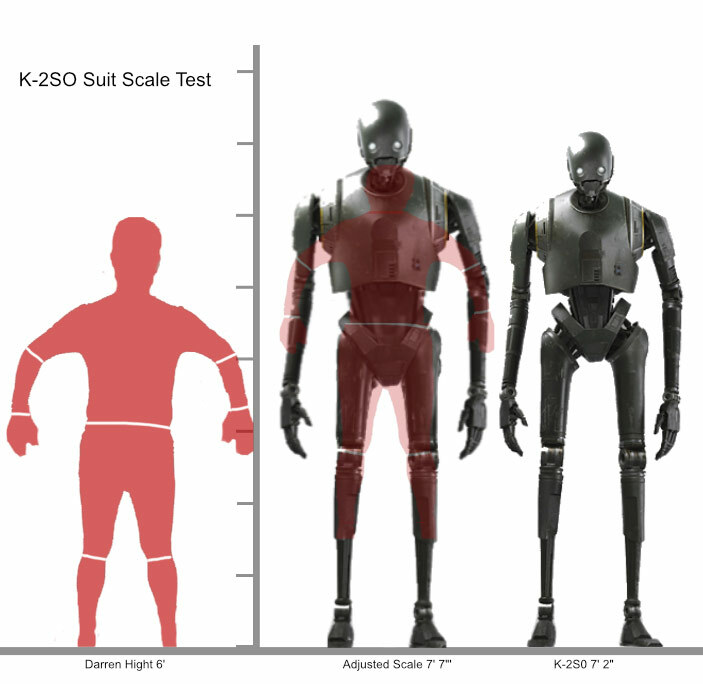 With the droid’s head hanging above his own, the costume would have been pushing 9-feet-tall. By the time Rogue One premiered, Darren had found three other K-2SO builders through Instagram. 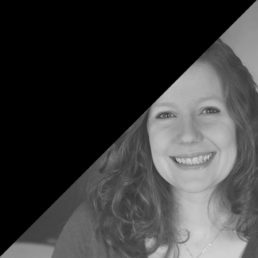 With no tutorials or successful builds to serve as their Jedi Masters during the process, they made their own community, Darren says, troubleshooting individual projects with each other. 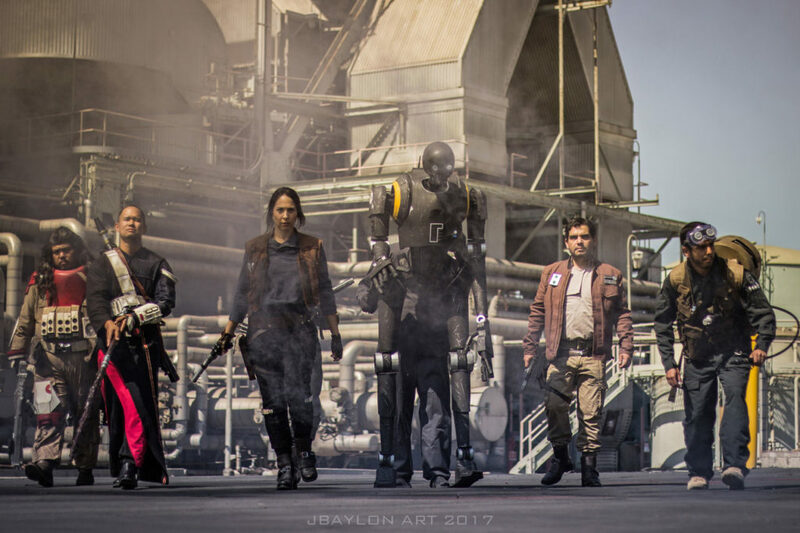 Now the group even includes one cosplayer who took a more literal tack in developing his costume; instead of bringing the CGI droid to life, he created an ensemble that mimics actor Alan Tudyk’s motion-capture suit used on set. 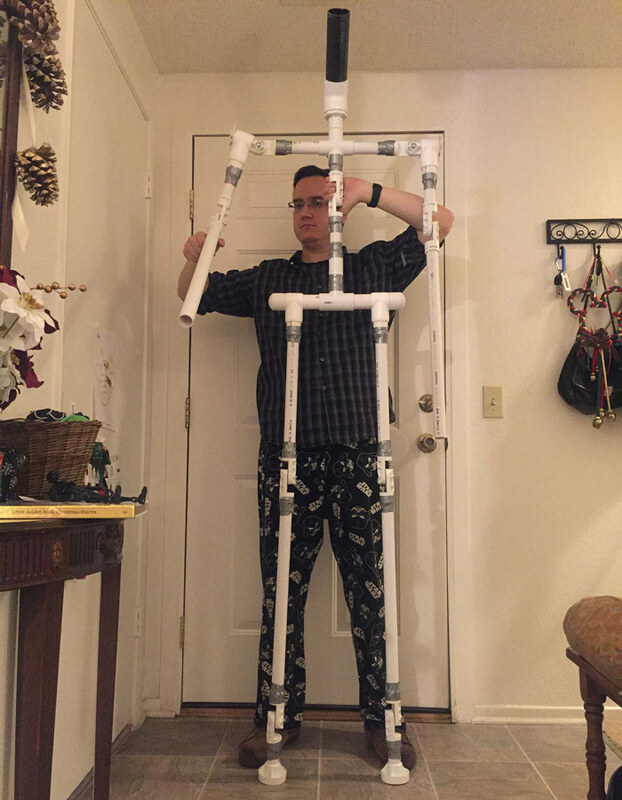 Using the guidance of fellow Most Impressive Fan Jeremy Fisher, Darren fashioned a simple and lightweight PVC-pipe skeleton to support a wearable puppet much like the unfinished C-3PO that appeared in The Phantom Menace. 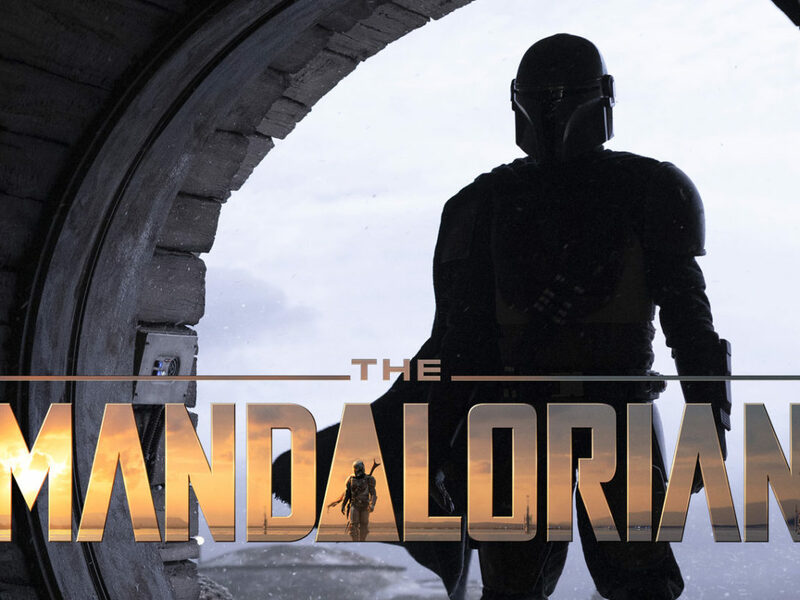 But instead of operating K-2SO while wearing a green-screen suit, Darren found a way to disguise himself while essentially melding with the character. Sometimes at troops, he wears his Imperial Officer gear, almost as if Kaytoo were marching in time and just ahead of one his human colleagues on Scarif. “It’s great because in photos I look like I’m an officer standing behind him. I went with more of the forest in the trees approach,” he says. By New Year’s Eve, Darren had acquired dive fins to connect the puppet’s feet to his own and built the core PVC framework. He was ready to take Kaytoo for his first walking test. “That was a big proof of concept,” Darren says, but the droid was far from fully operational. Through a prop store specializing in mannequin displays for Halloween, Darren found joints that could fit onto the end of 1-inch pipe. “So that became his elbows and his shoulders and his knees.” After his first troop, Darren added a piece to cleverly locking the knees in place when puppet master and droid were standing still for photo ops. So much of the early build was dedicated to online searches and wandering hardware stores, guessing at what might work and testing out his ideas. “I roamed the halls of Home Depot. 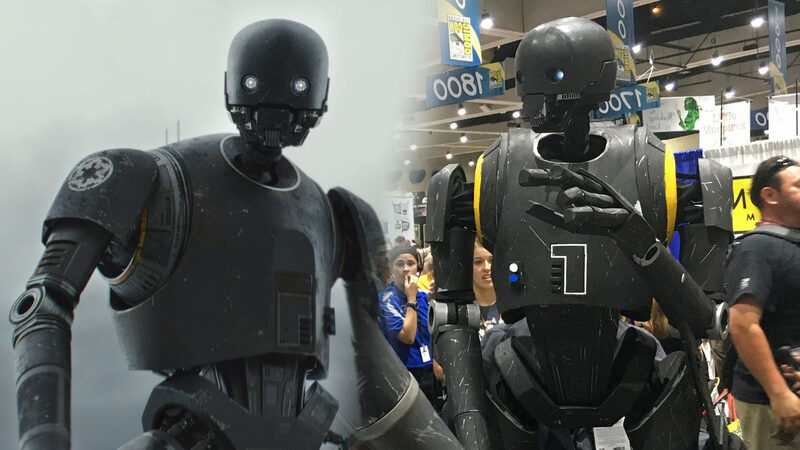 That’s how I discovered K-2SO’s eyes,” Darren says, a combination that includes a 90-degree coupler for an aquarium, LED lights powered by button batteries and circles cut from milk jugs to provide the necessary fogged look. 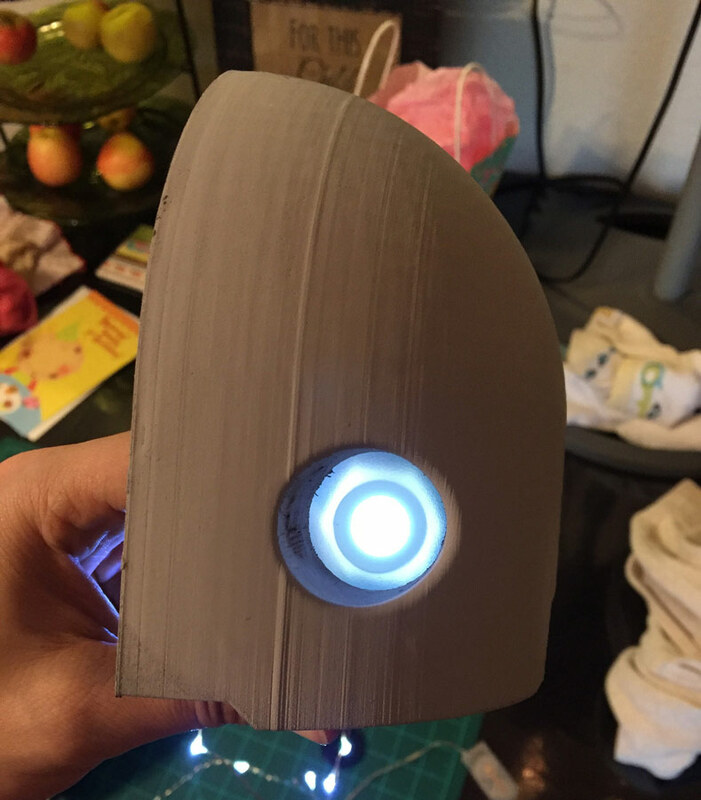 Although the head itself was 3D printed, the rest of the form was covered in lightweight EVA foam, a favorite among cosplayers who need faux armor. “It’s very light, it’s very cheap, and it’s moldable,” he says. When he upgrades the droid, a project he affectionately calls K-2.0, he hopes to finesse the hands so it takes less of his own muscle to make them function and upgrade other components like a motorized pan-tilt for the head to swing around. But as spring wore on, Darren was running out of time. 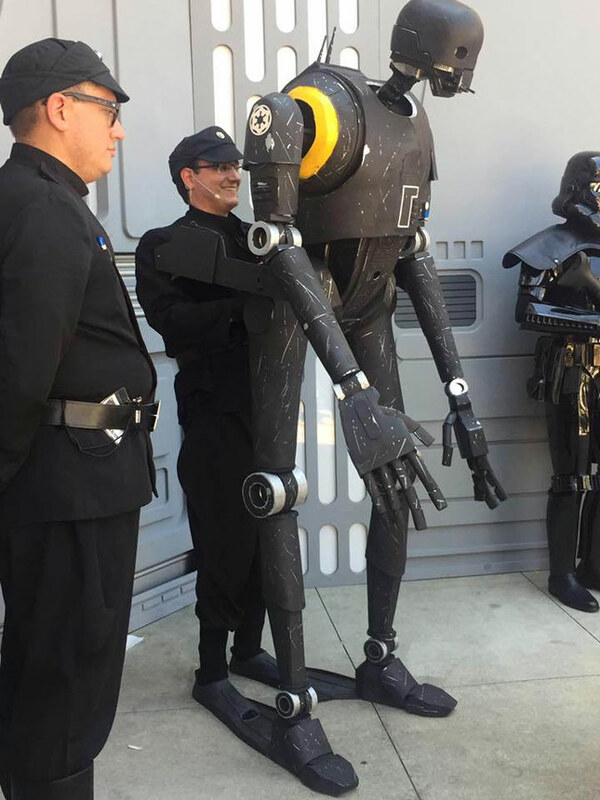 After missing his first self-imposed deadline to debut the puppet at WonderCon in March — “I remember thinking, ‘Oh, I can get this done in a week!’” he says with a laugh — he was getting down to the wire for his hopes of bringing the droid to a 501st event at the end of May. In the last three days, Darren says he sealed the foam coverings with liquid latex, then doused his creation in black matte paint marketed for BBQ grills. 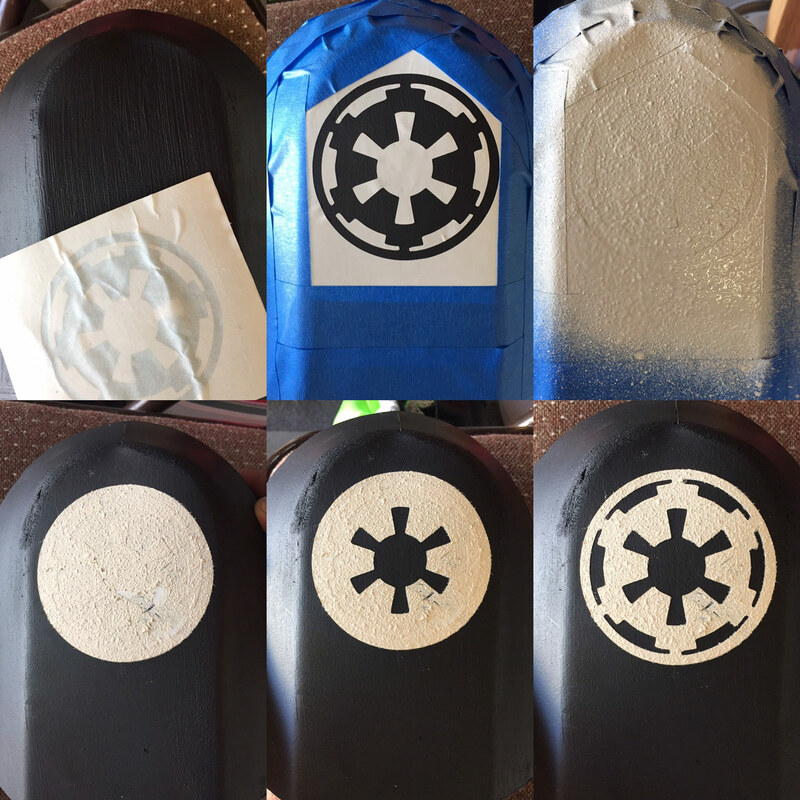 Finally, he spent the final hours leading up to the event using a silver Sharpie to add in the nicks, scrapes, and signs of wear that typically come with being a member of the rebel alliance. 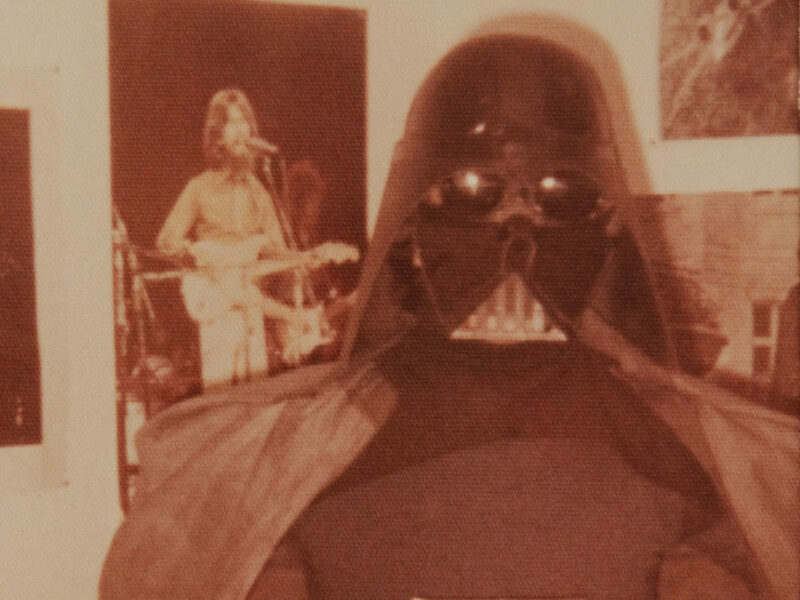 By the time the puppet was complete, the costume had cost him about the same as a full set of screen-accurate stormtrooper armor, somewhere north of $1,000, and the puppet weighed about 50 pounds. Even with the modifications, manipulating the bulky droid all day is tiring. “He’s a workout, that’s for sure,” Darren says. But Darren has some advice for other Kaytoo creators. “Travel with friends. Don’t got to Comic Con by yourself with a giant 7-foot-2 robot. It’s probably not the best idea,” he says. K-2SO, though we’ve only just known him, he has occupied most of my Star Wars thoughts this past year. 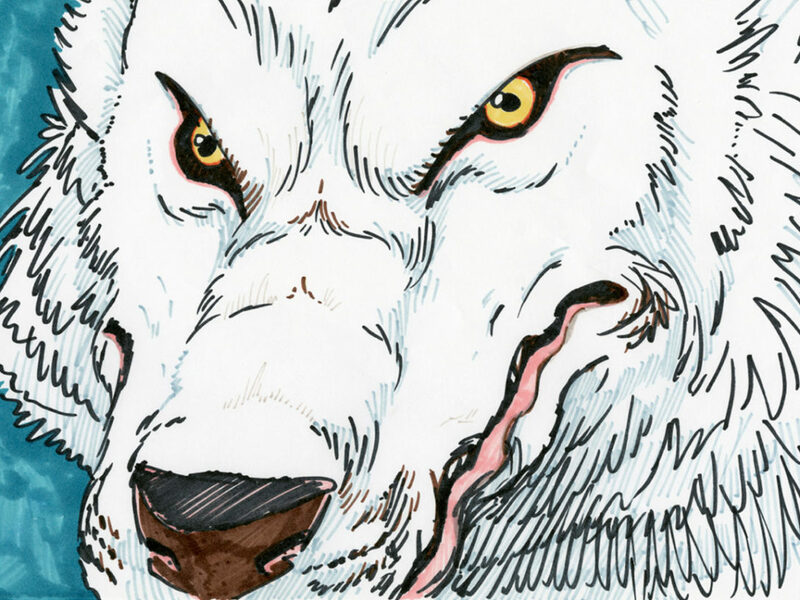 Great lines, characterization, loyalty. I have a picture of me when I was 2 years old in 1985 on my grandmothers lap as she read a Return of the Jedi read-along book to me. It had Darth Vader on the cover and big red ROTJ wording. But my first memory is putting together an Imperial Biker Scout model kit with my dad in 1991. The Vader hallway scene at the end of Rogue One. It just encapsulates the feel of ’77 Star Wars and gives me chills. 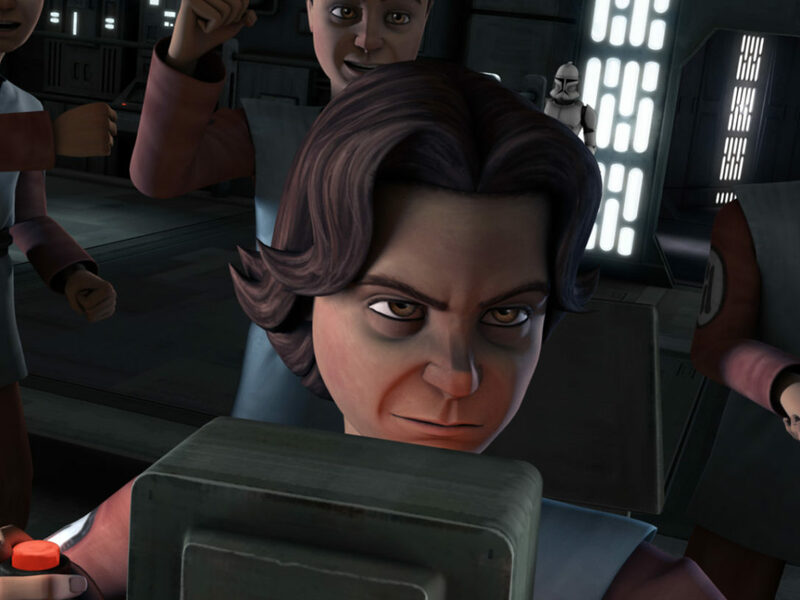 Unquestioning loyalty to the Empire. 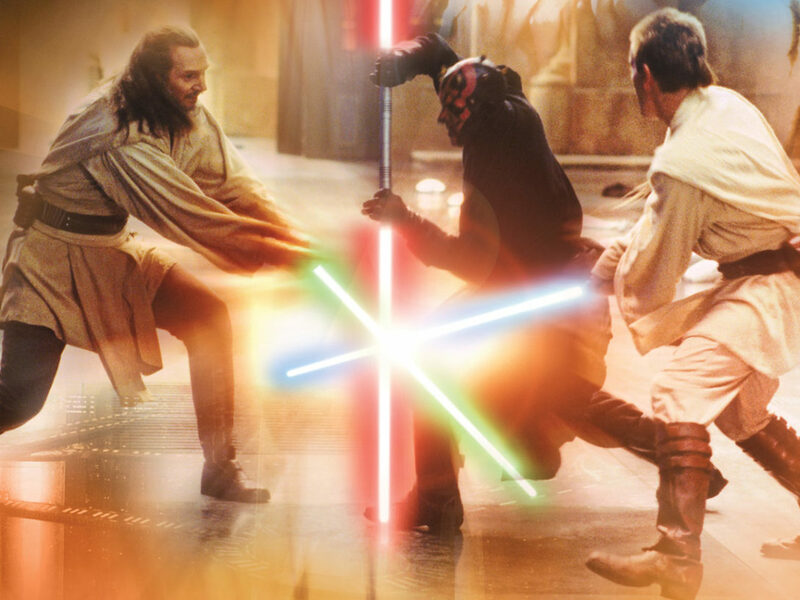 Vader’s Fist!